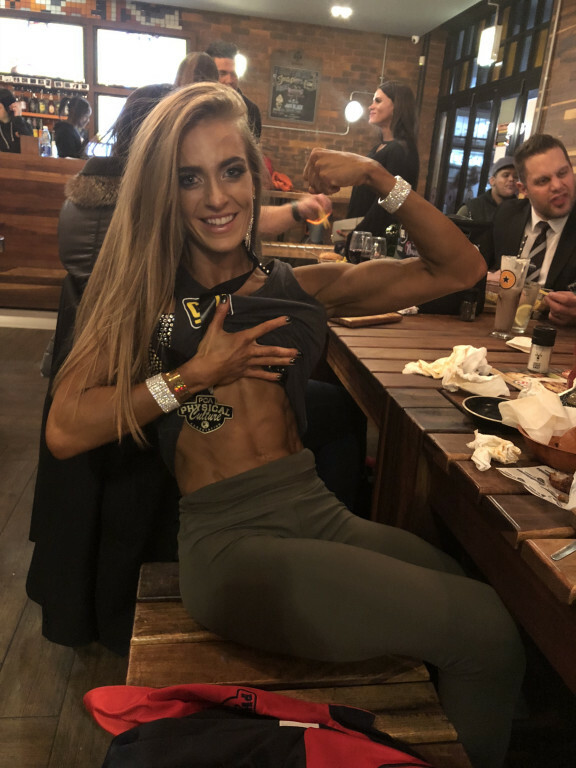 PCA PRO, British champ 17.. just trying to help motivate through being real, honest & by documenting my fitness journey. Ms. Health and Fitness and Jared Allen's Homes for Wounded Warriors would like to thank Kerry and her voters for helping us donate $179,724.93 to our injured United States military veterans! Go for it, let nothing & no one hold you back, it makes you feel so good & when it makes you feel good inside energy wise etc etc that will soon reflect out into your personality & physique - you’ll feel stronger & healthier, fitness is such a positive focus in life, once you feel the benefits you’ll only want to carry on! I’ve come from a background with bulimia since entering into the fitness industry it’s shown me I am stronger than I once thought - I am now 2 years free! It’s given me The chance to share my journey & to help others & make new friends for life!